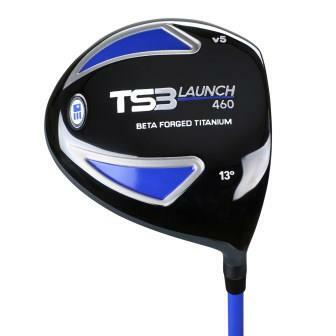 Our most advanced clubs for the advanced player in a 10 Club Only Set. 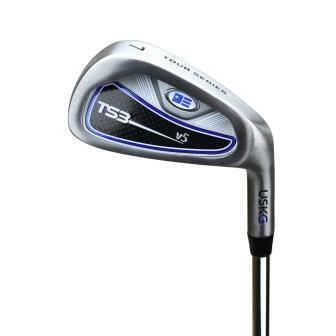 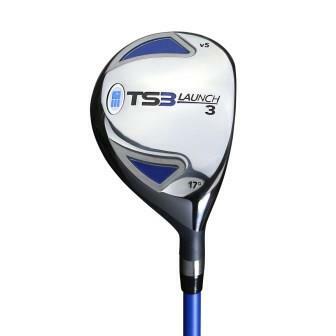 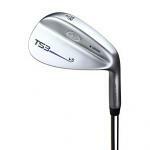 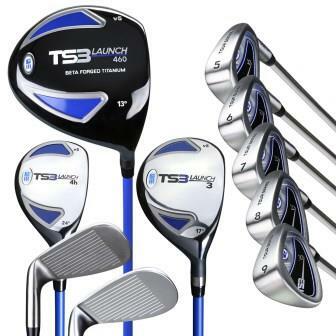 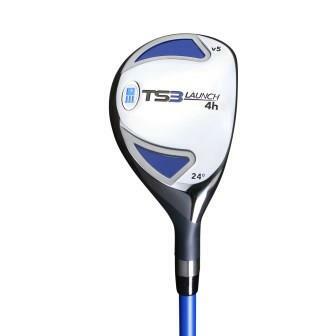 This TS3 set features Graphite Shafts in the woods and hybrids, and Steel Shafts in the irons. 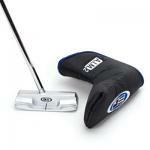 Stand bag, A.I.M. 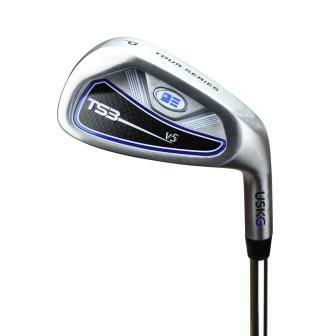 putters, 3 Hybrid, 4 Iron, Gap Wedge 52 and Lob Wedge 60 are also available to add to this set by purchase . 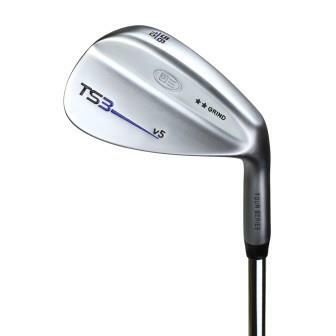 Optimal Height Range63 in. 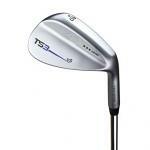 to 66 in.